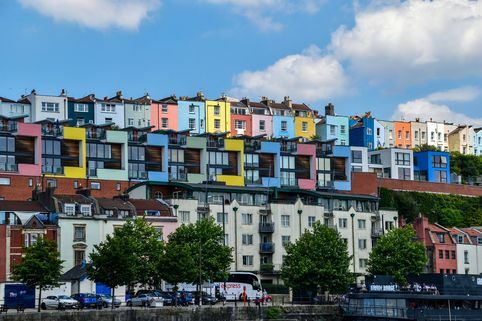 "Radical thinking is required if we are to have any chance of addressing the city's housing crisis"
You may or may not be surprised to learn house prices in Bristol are rising at a far greater rate than the rest of UK. 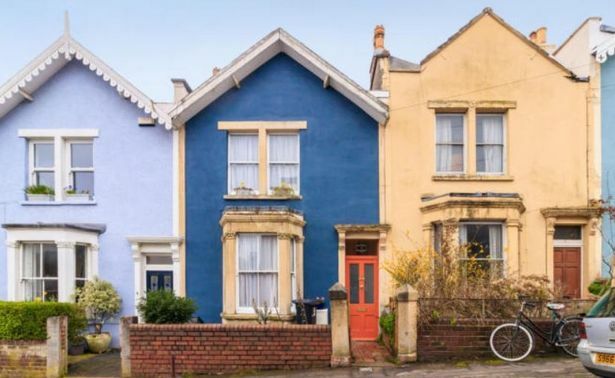 During 2017 the value of a typical two-bedroom apartment in Bristol rose from £260,000 to £280,000, while the average rental price for a two-bedroom flat grew to £1,225. JLL’s New Housing Paradigm report found that prices are being driven by a lack of new development, the rise of city-centre living and the population increase. Population growth in Bristol has averaged 1.1 per cent every year over the past 10 years – higher than the 0.8 per cent UK average. James Petherick, residential development director in JLL's Bristol office, said: "City living has gained strong momentum in Bristol over the past three years, spurred on by a number of desirable city centre schemes attracting down-sizers and re-locaters, which has pushed demand in both the sales and lettings markets notably higher. "And with housing supply in the city centre constrained, prices and rents have soared. "Demand continues to far outstrip supply, which means radical thinking is required if we are to have any chance of addressing the city's housing crisis. “While taller buildings and brownfield development provide some answers, we really need to consider a greenbelt review in order to help provide affordable housing close to employment opportunities. "Despite the remarkable price increases of recent years, we still anticipate further upward pressure over the next five years. Growth rates may not be quite as high as the past three years, but uplifts of over three per cent per year are both significant and higher than UK averages. “This serves to show how desirable Bristol is."